2017 is all about starting on a healthier lifestyle. Didn't we all indulge in too much fatty foods, drank a little too much wine and beer over the holidays? Guilty as charged! Let's get rid of all that holiday weight by healthy choices with food, drinks, rest and of course try to detoxify as much as we can using Livermarin. Silymarin helps with tissue scarring and releases toxins out of our body. 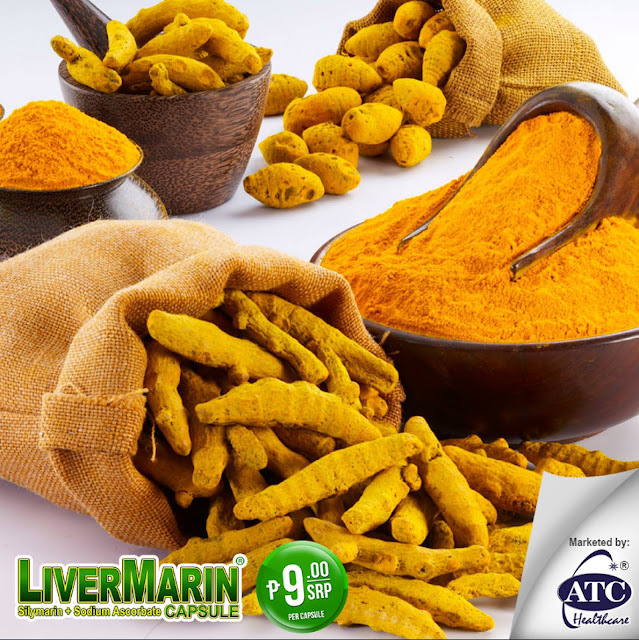 Helps regenerate liver cells from drinking too much alcohol or ingestion of drugs. Sodium Ascorbate enables immune boost preventing the body from getting diseases. Essential for the body to be able to synthesize collagen which is a huge component of connective tissues. Silymarin promotes healthy liver cells and prevents further damage and with Sodium Ascorbate helps boost the body's immune system. Like LiverMarin on Facebook to get more promos and updates. Also, please like @ATCHealthCare on Instagram.